Today Cygnet Health Care turns 30. 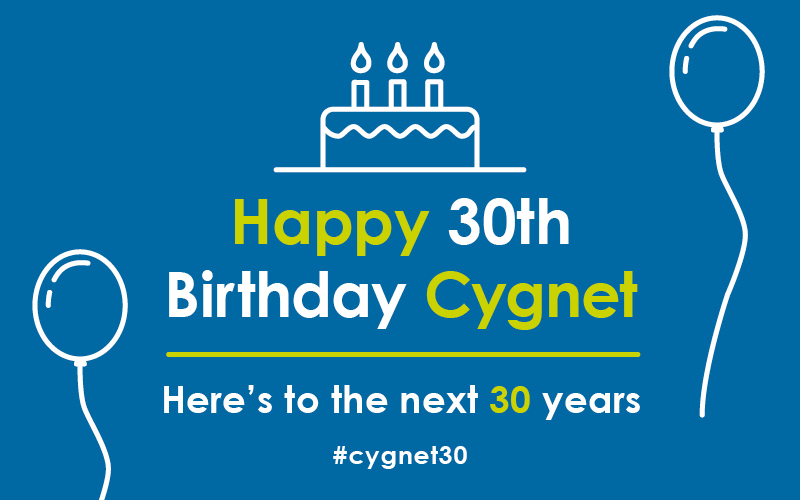 Between now and the end of the year Cygnet services up and down the country will be celebrating 30 years of excellence. 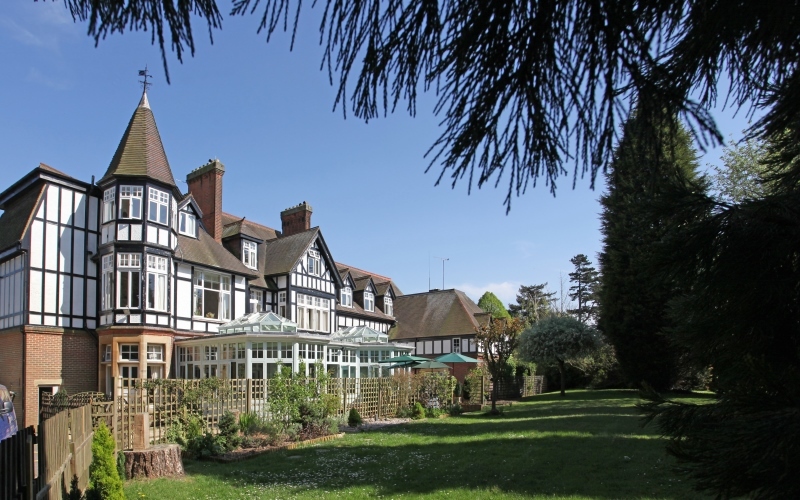 Cygnet was established in 1988, with the opening of Tupwood Gate and Tabley House Nursing Homes. The following year we opened our first mental health hospitals; Cygnet Hospital Harrogate and Cygnet Hospital Godden Green. Cygnet prides itself as being an innovator in the independent sector. In 1997 we opened the first Psychiatric Intensive Care Unit in the independent sector (Arthur Jones Wing at Cygnet Hospital Harrow). During 2001 we opened the first inpatient, DBT-based, personality disorder service in the independent sector, Cygnet Hospital Beckton’s New Dawn. New Dawn later went on to win the ‘Excellence in Nursing Innovation’ award at the prestigious Laing and Buisson awards in 2008. At the same awards ceremony Cygnet’s founder, John Hughes, received a lifetime achievement award. From its inception, Cygnet has grown organically by designing, building and operating new facilities. These have been targeted in areas where demand for inpatient mental health provision has outstripped supply – such as Derbyshire, West Yorkshire, London and the South West. 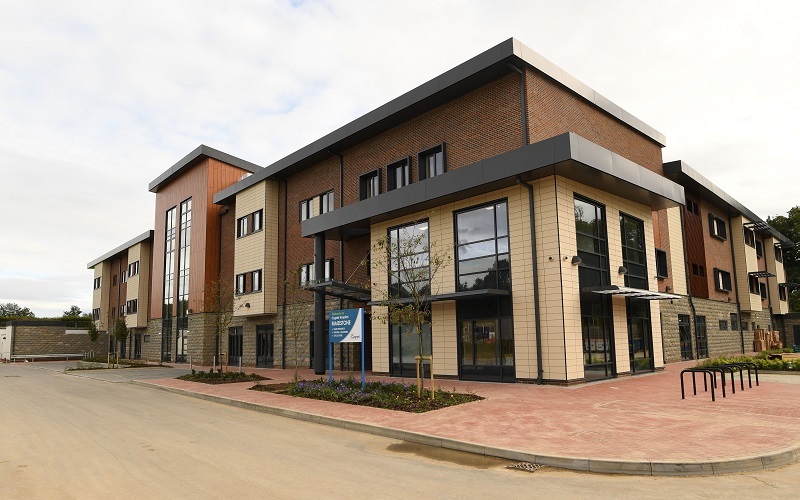 We are still building and developing new services today such as Cygnet Hospital Maidstone, our new 65 bed state-of-the-art hospital that opened earlier this month. In 2014 we announced our acquisition by Universal Health Services Inc. (UHS), one of the largest and most respected healthcare providers in the USA, who share our vision and desire to provide the highest quality patient care. 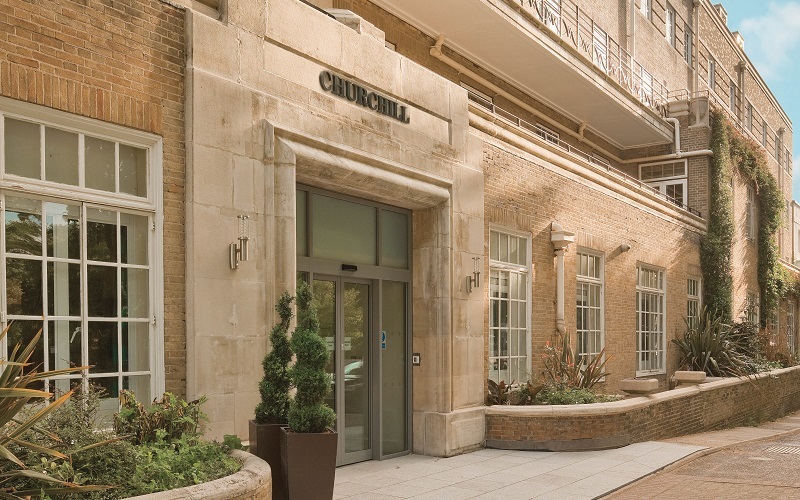 Since then, we have grown further, following the acquisitions of Orchard Portman and the Alpha Hospitals Group. Cygnet doubled in size following this year’s integration with CAS Behavioural Health (formerly the Adult Services Division of the Cambian Group). More recently, we have grown even further following the acquisition of Danshell Group. Today our expert and highly dedicated teams support and care for 3,000 individuals across 136 services, aligned to 11 distinct service lines. Building on 30 years of providing the highest quality specialist behavioural health services, we have developed a reputation for prioritising the outcomes of those in our care. We look forward to covering the celebrations across the group over the coming weeks, and hope you will join us in commemorating 30 years of excellence.